A brief summary of the service you are interested in. Contact us to set up an appointment today and discover why Triple DDD is a leader in commercial and residential tree care. With Triple DDD you will always deal directly with the owner. 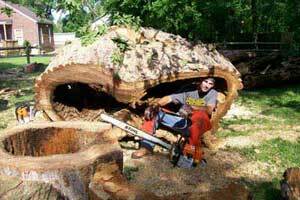 Our arborists are courteous professionals who are experts in their field. We also give free estimates and we'll beat the price of any other professional estimate!